I have run the top three level chains from shimano, and it is tough to find fault in the 105 level. Lasts a long time and can survive through my laziness if not cleaning it often enough. 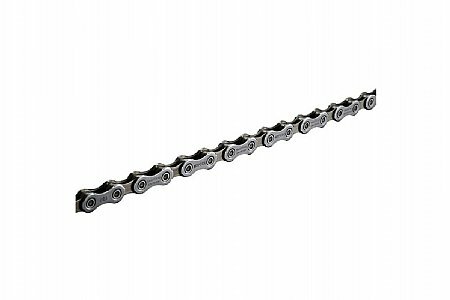 If ultegra is on sale, go ahead, but my every day reliable option is 105 for chains and all other components. Works as advertised, Just had too remove a few extra links to make it match the size I needed. No problems. Works well. Nice masterlink.